If you’re like most people the local chemist is where you go to get your medicine. However, chemists haven’t been around very long in the grand scheme of things, yet health problems have plagued humans since the beginning of time. So people used whatever they had at their disposal to ease their suffering in whatever ways possible and often turned to the bush pharmacy. The indigenous people of Australia were no exception to this rule and in fact exemplified the term. 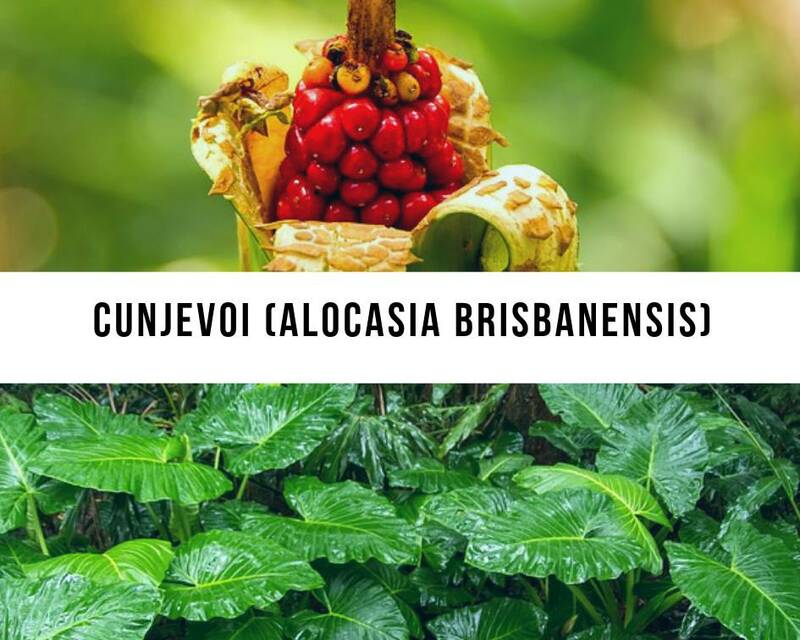 In this guide we’ll look at 32 plants that are available in New South Wales and the medicinal uses that aboriginal people have discovered for them. First though, we’ll teach you a little bit about bush medicine in general so you have a better understanding of the context in which these plants are used. Australia has around 20,000 species of flora and the indigenous people have figured out uses for many of them. The various tribes that inhabit Australia have used plants for food, clothing, ceremonies, shelter and even narcotics. 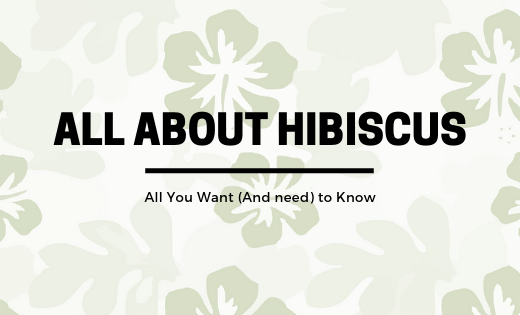 But the focus of this guide is the use of various plants as bush medicine. Bush medicine was how ailments were treated in the days before the European settlement of Australia. And while it may seem very different to modern medicine, it bears many similarities to the medicine practiced in pre-industrial revolution Europe. To understand how plants were used medicinally, you need to understand the aboriginal concepts of pain and sickness. Pain could be explained by a malevolent spirit that had suddenly taken up residence in the head. Or it could be caused by sorcery. Healers, who were thought to have the power to see into the body, were important people in their tribes. All adults had knowledge about basic bush medicine, but healers had greater access to spiritual and dreaming powers. While there are plenty of plants that contain compounds that really do treat various ailments, a large part of bush medicine worked on a psychological basis; because the person being treated believed they would be healed, sometimes they would be. The placebo effect is well studied in the modern scientific literature. Because aboriginal tribes were nomadic, adults relying on bush medicine couldn’t rely on a single plant to be used in a particular way. 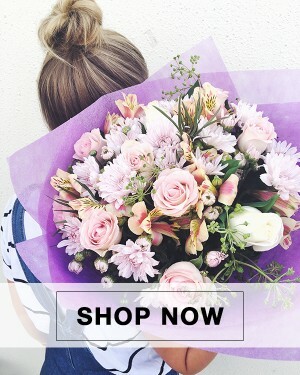 One plant available now might not be around in the next place. This meant that someone who was a practitioner of bush medicine needed to have a wide range of plants at their disposal. In addition to this, practitioners also needed to understand how different plants could be used in different seasons. Something that is useful in spring may not be as useful during the dormant period in winter. Because this knowledge was passed down orally, much has been lost in recent years. And up until recently, very little scientific work was done to try and capture what’s left. Fortunately, some great work has been done in this area in recent years. To combat the decline in knowledge of bush medicine, several studies have been completed. A particularly interesting one was published in 2012 by Macquarie University in Sydney. 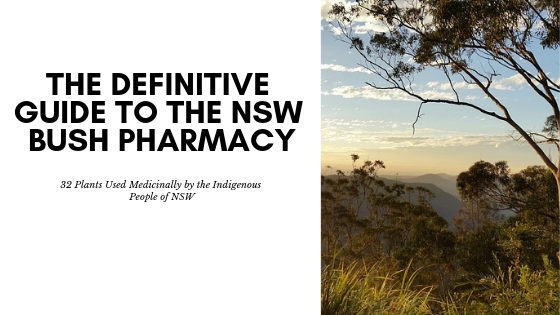 You can find a link to it here: An Ethnobotanical Study of Medicinal Plants used by the Yaegl Aboriginal Community. The focus of this study was to learn some of the bush medicine knowledge of the Yaegl Aboriginal Community in northern NSW. Interviews were conducted with 19 elders from the community. From these interviews, 32 different plants with 54 medicinal uses were noted. Many of the uses had never been studied before, meaning that the findings could spur new research in the future. It was also interesting to note that of the elders interviewed, 79% of them were female. The men interviewed mostly recalled the treatments as having been administered by female relatives. This is to be expected since in aboriginal culture, women are the traditional practitioners of bush medicine. The parts of the plants most frequently used were the leaves and fruit. This lead the researchers to believe that they were used because they were the most accessible and it also had minimal effect on the plant itself. Finally, the researchers found that bush medicine had adapted; with 40% of the plants being introduced species. So with all that said, let’s have a look at each of the 32 plants that were revealed to the researchers by the Yaegl elders. The cunjevoi (also known as the native lily), is a plant that is native to the rainforests of Eastern Australia. There are a few different medical uses for this plant. 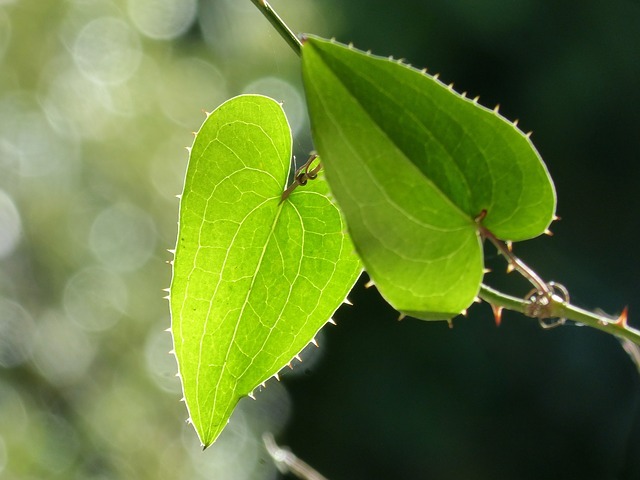 Both the leaves and the stem of the plant are used by the Yaegl people to treat burns, boils, cuts and sores. 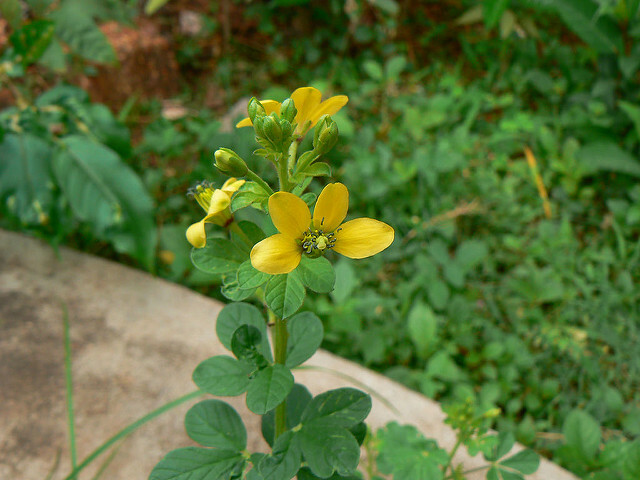 The leaves can also be used to treat muscle injuries and green ant bites. This plant is toxic to humans and dogs, so this isn’t something you want to plant in your backyard if you have kids or pets. There’s no scientific literature on the effects of this plant, so future studies need to be conducted to learn more about the medicinal properties. 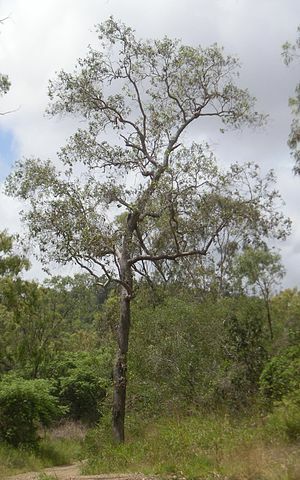 The soap tree, or red ash, is a tree that is native to NSW and the rest of northern Australia. The leaves can be used as both soap (as the name of the tree suggests) and as an antiseptic handwash. To do so, just crush the leaves, add a little bit of water and then run them over your hands like you would with a bar of soap. Here’s a video of a man showing you how it’s done: Soap Tree at Mossman Gorge. Pineapples don’t really need an introduction, but they were introduced into Australia. While most of Australia loves pineapple on their pizzas, in bush medicine pineapple skin and leaves are used as a cleansing tonic. 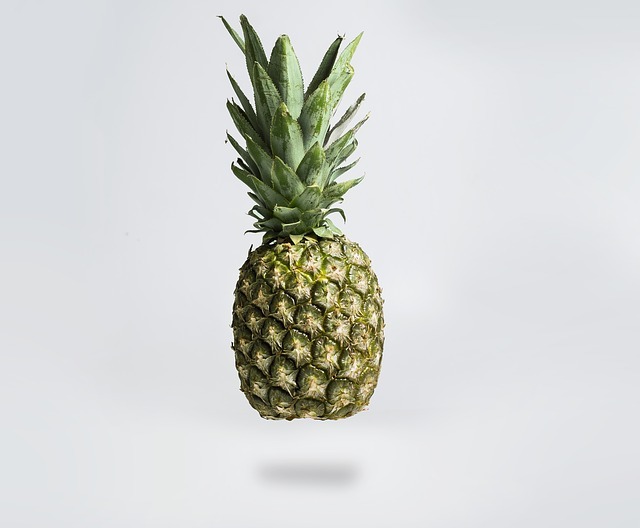 Which is interesting since studies have shown that pineapples are actually a novel source of antioxidants and many modern cleansers advertise that they have antioxidants as a selling point. 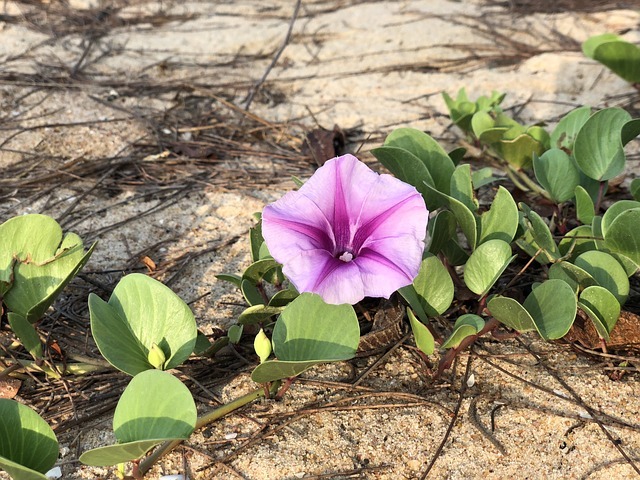 The coastal jack bean is a vine that grows along the ground and can be found all over the world near beaches and cliffs. 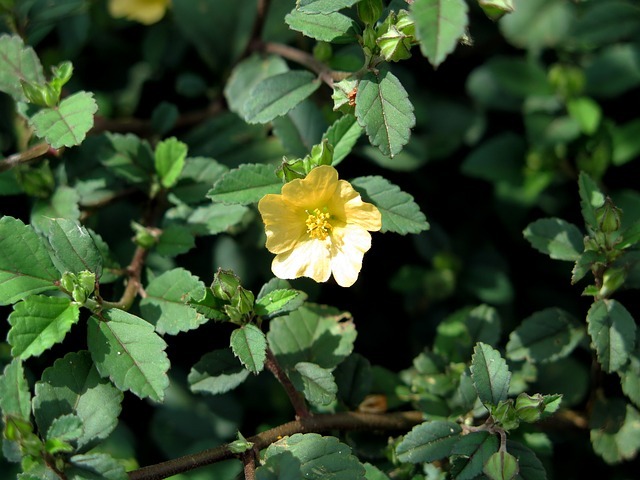 The leaves are used in bush medicine for the treatment of boils and sores. Chillies aren’t native to Australia (they originated in the new world), but they have found their way into bush medicine after being introduced into Australia. The fruits of the chillies (of which several species are used), are used in bush medicine for the treatment of colds and flu. 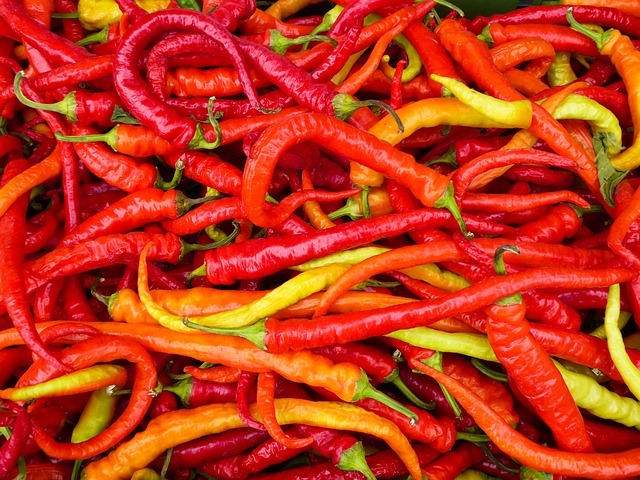 The thinking behind using chillies to help with a cold is that the active chemical in spicy foods, called capsaicin, can loosen phlegm and therefore make it easier for you to breathe. Because different chillies have different amounts of capsaicin in them, you need to be careful to use one that you can tolerate. If you’re used to eating cayenne peppers, then trying something like a Carolina Reaper (the world’s hottest chili) is probably not the smartest move. This is a case of bigger is not always better! 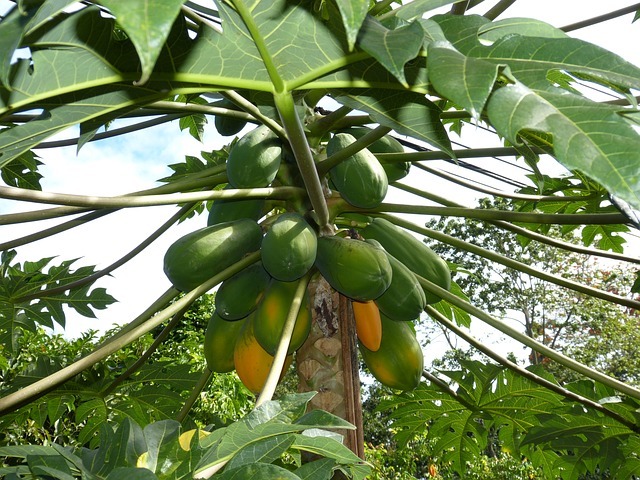 The paw paw (also known as papaya) is a small tree that was introduced into Australia from South America. While the fruit of the plant is very popular in certain cuisines (for example Thai), in bush medicine, the leaves are actually used to help ease the symptoms of certain cancers. Cancer has plagued humanity for a long time, so it’s not surprising that attempts were made to help treat it even before the advent of modern medicine. The Mayan people in the Americas had used paw paw leaves to treat cancer for the longest time, so it’s interesting to see that it also made its way into Australian bush medicine. Several studies have been conducted to learn if there are some potential benefits for the treatment of cancer, but the evidence is still lacking. Cancer is not something you want to try and treat at home, but perhaps in the future new treatments will be developed with the help of bush medicine. Centella is a plant that is native to Asia but now found just about everywhere. 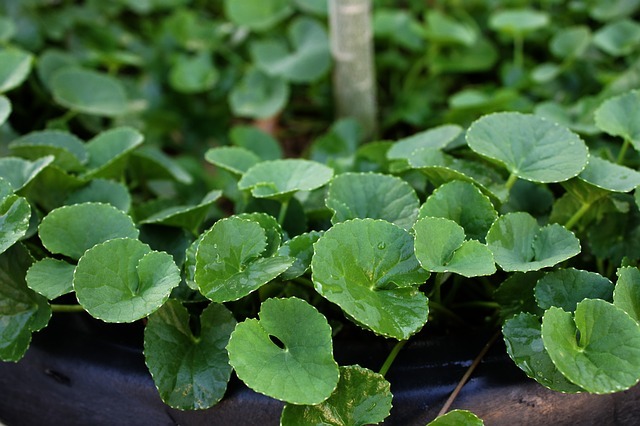 In bush medicine, the leaves of the centella plant are used to treat arthritis. Crush them up to release the oils inside, add a little bit of water and rub them over the affected areas. 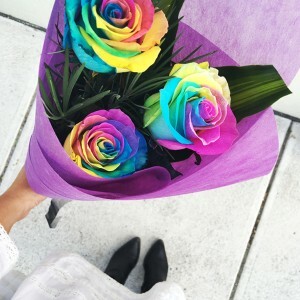 While no definitive results have been found scientifically yet, many scientists believe that the plant warrants further research. 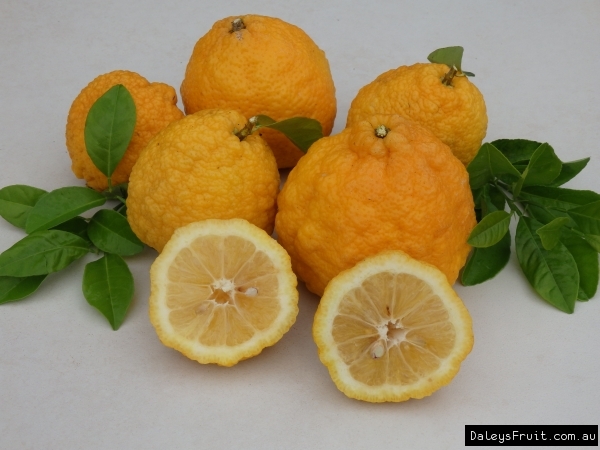 The bush lemon isn’t too far removed from the typical lemon that you can buy from any supermarket in the country. It’s native to China and India, but has since found its way to Australia where it can be found along the coast of NSW and Queensland. In bush medicine the fruit of the bush lemon is used to treat colds. This is interesting because lemons contain a lot of vitamin C, which is something that many people over the years, including Nobel Prize winner Linus Pauling, have claimed can help with colds (Although that it now appears that he was wrong). 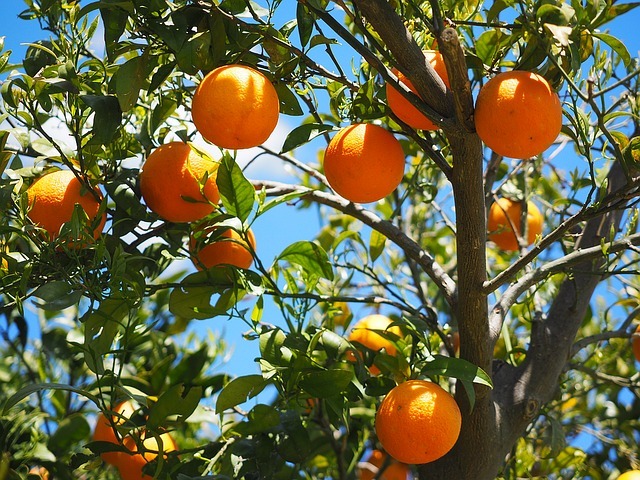 Similar to the bush lemon above, oranges were introduced into Australia somewhat recently and the fruit of the tree is also used in bush medicine to treat the common cold. In part because of the aforementioned Linus Pauling, a lot of research has been conducted into the efficacy of vitamin C to help with colds, but unfortunately the evidence is pretty dim. The pink bloodwood tree is native to a part of New South Wales and Queensland. In bush medicine the sap is used to stop cuts from bleeding. Also known as the spider flower or mustard bush, tickweed is an introduced species of plant that can now be found in the northern parts of Australia. In bush medicine it is said to be used to treat cuts, but the elders interviewed weren’t sure what part is to be used. Aborigines in other parts of the country are said to use tickweed for headaches. 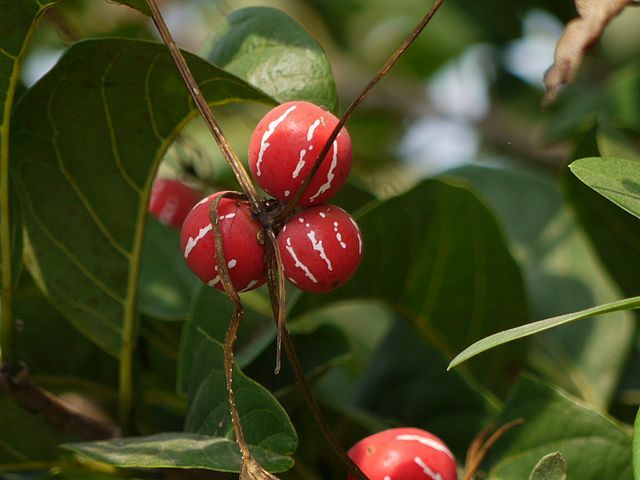 The fruits of snakeberry have been used in bush medicine to treat both ringworm and skin infections. The corkwood tree grows up to 14m in height and is native to Australia. In bush medicine its leaves are used as topical anesthetic and antiseptic. The leaves were also chewed as a stimulant, which is interesting since the leaves contain nicotine. This tree is of such interest that they’re actually grown commercially for pharmaceutical companies. 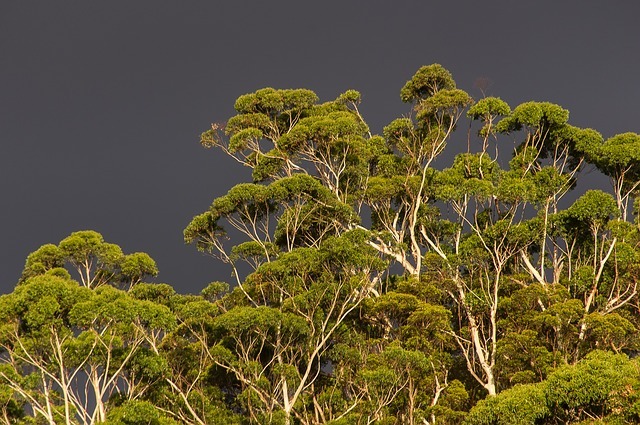 Few trees are more closely associated with Australia than the eucalypts and so it won’t be surprising to learn that aboriginal tribes also used them. 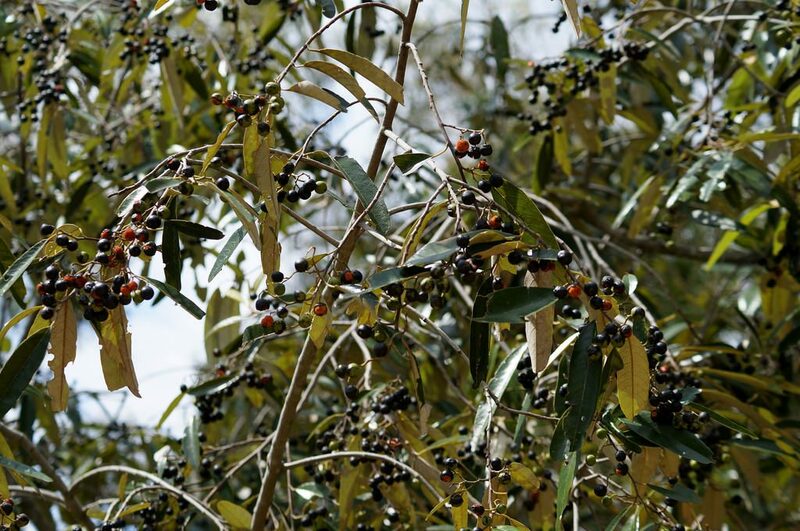 In NSW, the leaves were used to treat bronchitis, coughs and colds. The bark was used for sores and scabies. 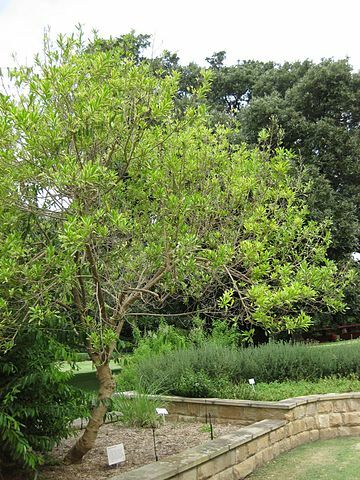 The native guava (as the name suggests) is a tree native to Australia and has long been used in bush medicine. 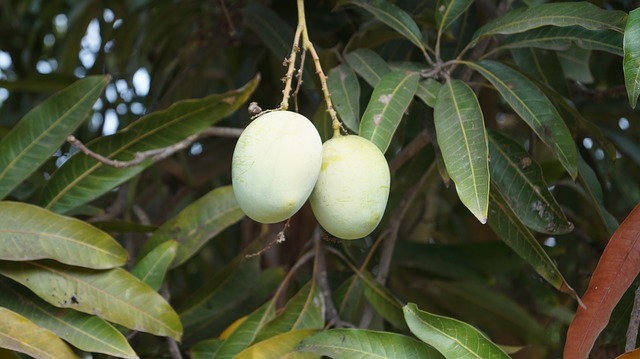 The leaves are used to treat stomach aches while the fruit is used as both as a treatment for diarrhea and as a laxative. Yellow Vine, which is also known as snake-vine, is a plant that is native to Australia. This plant is used in bush medicine for the treatment of sores and rashes, but it was unknown which parts of the plant were to be used. 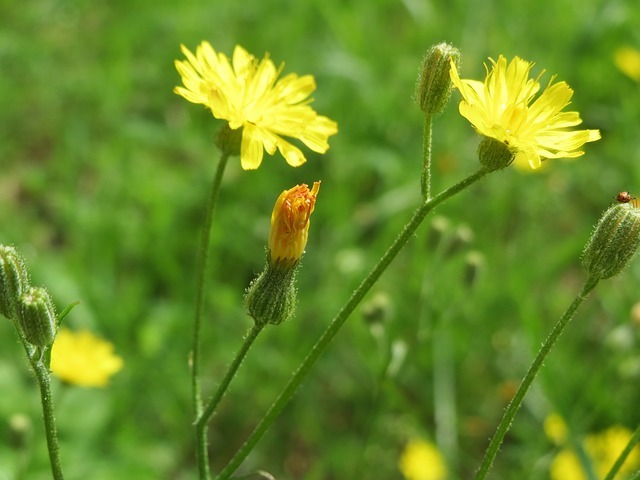 Also known as the false dandelion, the flatweed is a plant that is native to Europe but has been introduced all around the world. In bush medicine, the leaves are used to treat liver disease and boils, while the stem is also used for the treatment of boils. 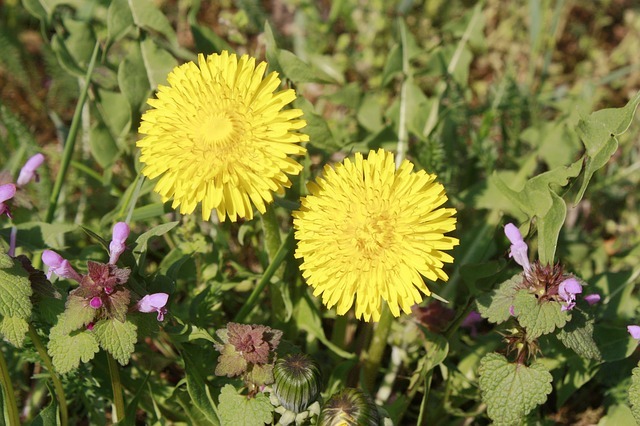 It’s interesting to note that real dandelion has also been used to treat liver disease in the past. 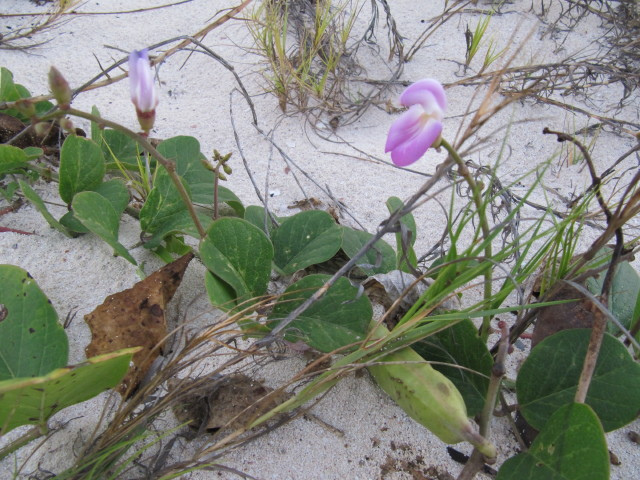 The beach morning glory, also known as goat’s foot, is a vine that is native to parts of NSW. In bush medicine the leaves are commonly used in a poultice to treat pain caused by the sting of a jellyfish. It can also be used to treat headaches and arthritis. The apple gum is a tree that is native to Australia and New Guinea that is also known as swamp mahogany. The ash of the apple gum is used to treat wounds, while the sap can be used to treat cuts, sores, open wounds and acne. Until recently there were no studies showing any efficacy, but recently one study showed that the tree has antimicrobial activity. The tea tree is something that grows worldwide and has been used by plenty of traditional societies medicinally. 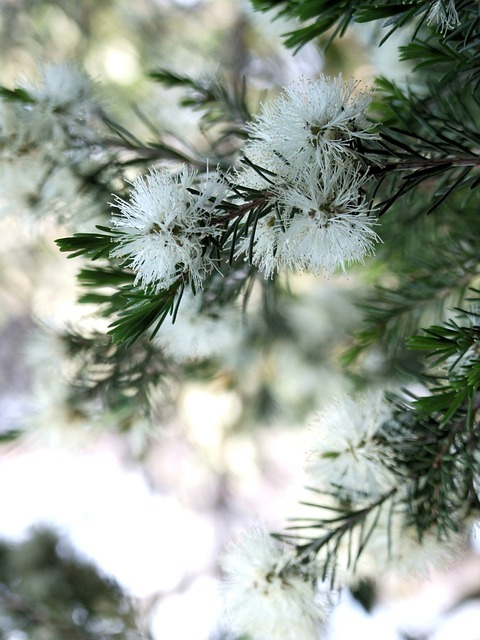 If you visit your local chemist you’ll find plenty of products with tea tree oil in them, but in bush medicine the leaves were mostly used to treat colds, flus and also acted as mosquito repellent. 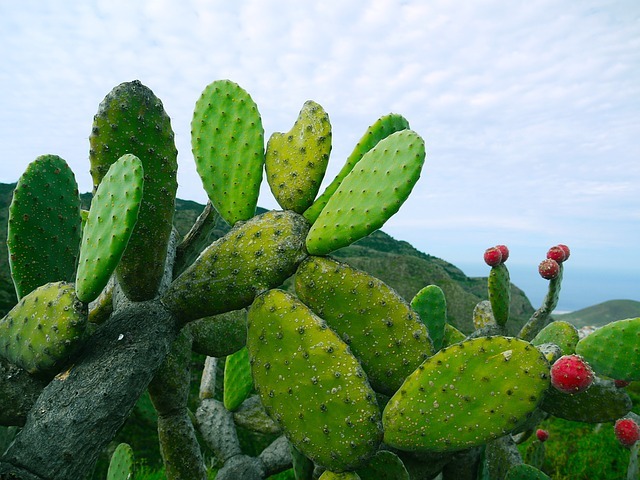 The prickly pear is an introduced species of plant that’s actually related to the cactus family. The fruits of the plant are used in bush medicine to treat asthma. Inkweed is a plant that is found all over the world. In bush medicine the inkweed plant is used to treat arthritis, but this is one plant you don’t want to play around with at home. It’s unknown how the fruit is prepared for arthritis treatment, but in its normal state all parts of the plant are poisonous. 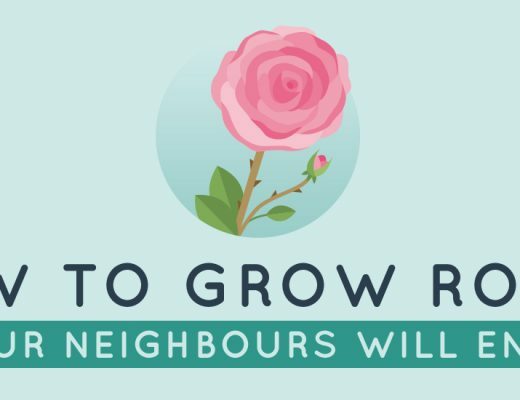 This isn’t a plant you want growing in your backyard if you’ve got kids or pets that like to nibble at plants. 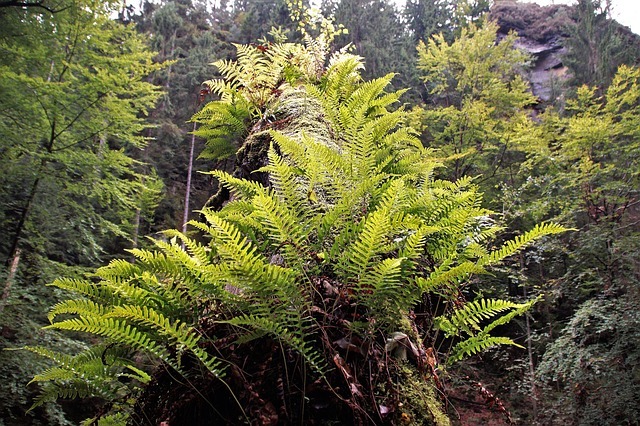 The bracken fern is a plant that grows in forest areas all around the world. In bush medicine the leaves and ash are used to treat insect stings and bites. It’s also considered a weed by farmers because it competes for moisture with grass and can be poisonous to cattle. So as tempting as it might be to use the bracken fern to treat insect stings and bites, it’s probably best left alone if you’re not sure of the methods of preparation. 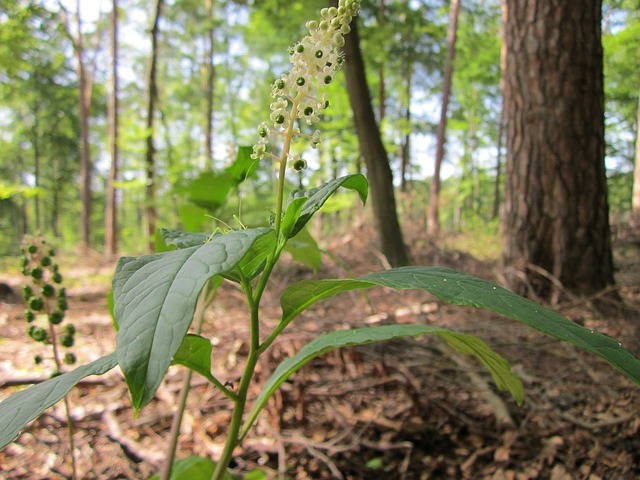 Also known as bitter-dock, the dockleaf is a perennial weed that is native to Europe but now found all around the world; particularly in the United States, Australia and New Zealand. In bush medicine the leaves are used to treat insect stings. While generally safe for humans, the leaves contain oxalic acid which is harmful is large doses. Paddy’s Lucerne is a perennial weed that grows in rocky areas and sometimes can end up competing with pasture since cattle don’t like to eat it. 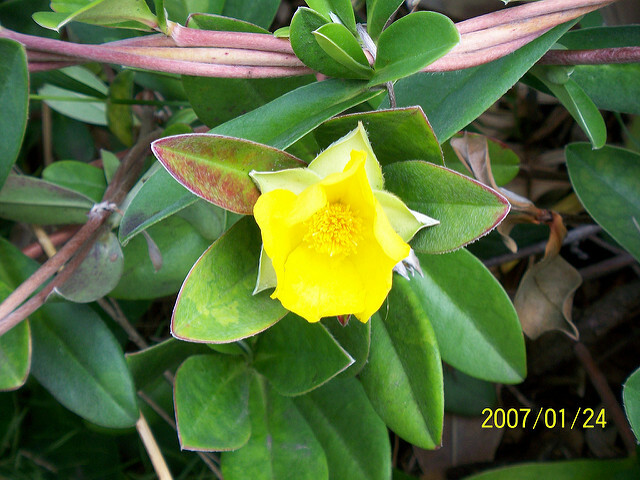 In bush medicine the leaves are used for gastric problems and diarrhea. The lawyer vine is a plant that is native to Australia. In bush medicine the leaves of the plant are used to treat diabetes, as a blood cleanser and to ease pain. 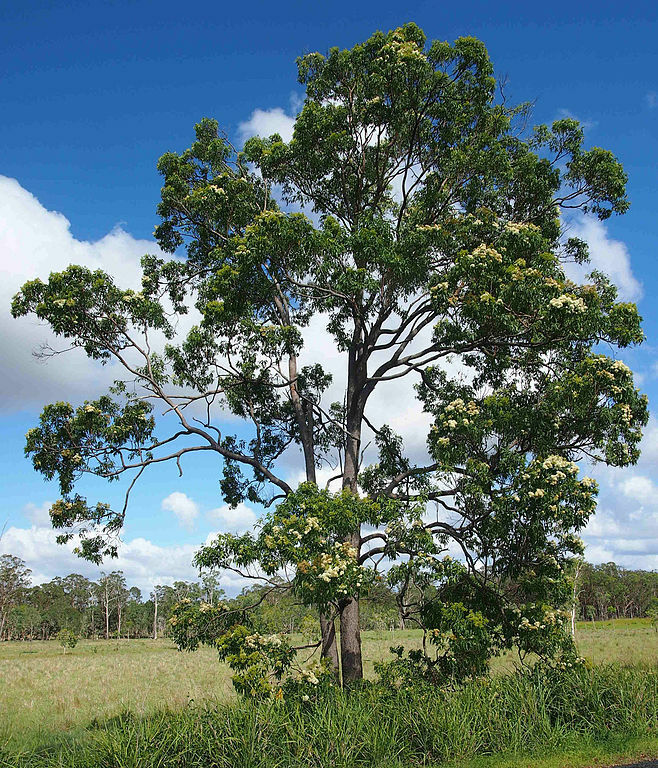 Also known as the sweet sarsaparilla tree, the narrow leaf sarsaparilla tree is native to eastern Australia. 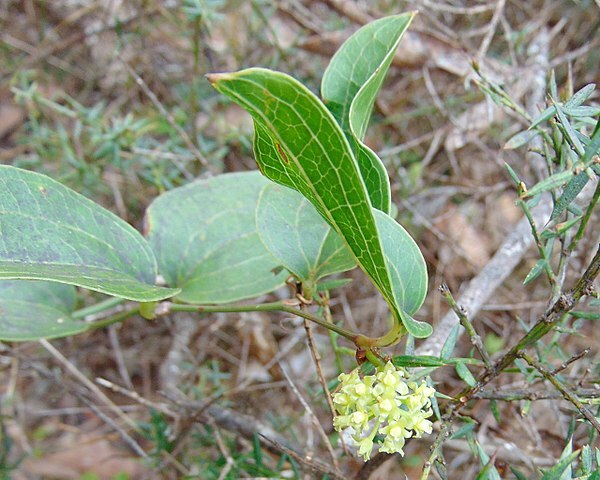 In bush medicine the leaves are used for coughs, skin problems and diabetes. In the earliest days of the European settlement of Australia, this plant was used for treating scurvy and for easing the symptoms of coughs. It’s not known but entirely possible that this knowledge came from the local aborigines. 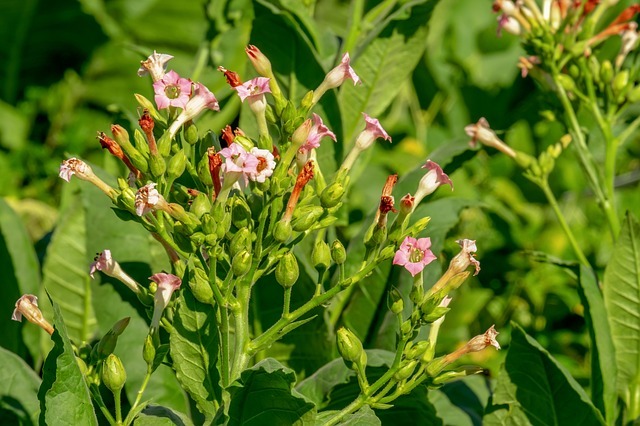 Native tobacco isn’t native to Australia; it actually originated in South America. In bush medicine the leaves are used for mosquito repellent. 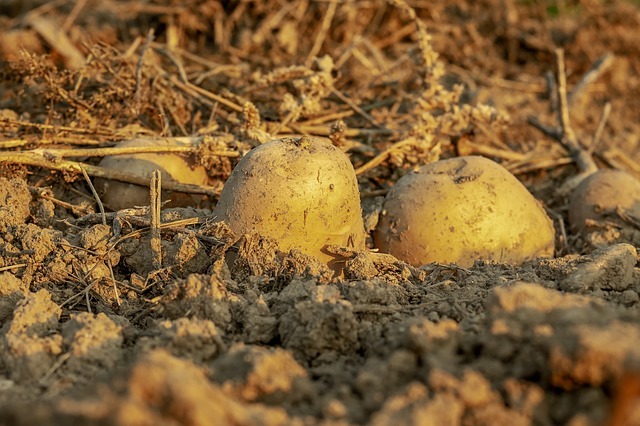 The humble potato hardly needs an introduction. And while it may appear as a staple in modern Australia, it’s actually native to South America. In bush medicine the potato was mostly used for its skin where it could be used to treat boils. The ashes of a potato were also used to treat warts. Milkweed is a plant that was introduced to Australia and is used in bush medicine. The elders interviewed in the study weren’t sure which part of the plant was used, but they knew that it was used to help ease the symptoms of cancer. 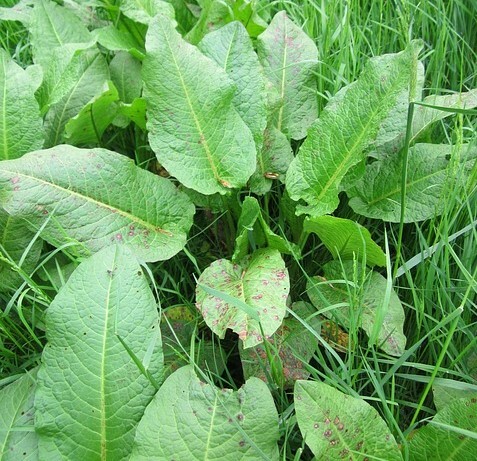 The leaves could also be used to treat asthma. The stinking roger plant is another example of an introduced species that is used in bush medicine. The leaves were used as mosquito repellent. 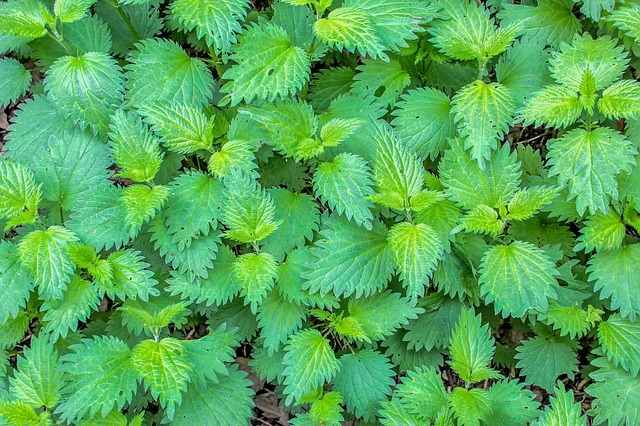 The stinging nettle plant is native to Europe but can now be found in plenty of locations around the world. 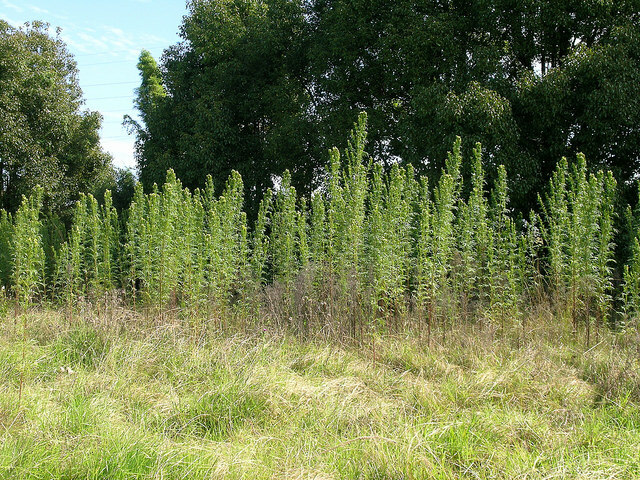 The elders interviewed in the study knew that this plant could be used to treat arthritis, but they weren’t sure which part was to be used nor how it should be prepared. Bush medicine might seem a bit different to those of us brought up in Australia, but modern science is learning more about the benefits of it every day. If there’s something you’d like to know about bush medicine, let us know in the comments and we’ll see if we can add it to the guide in the future.